The NSW Joint Counter Terrorism Team (JCTT) has charged two men in Sydney this evening with terrorism offences. 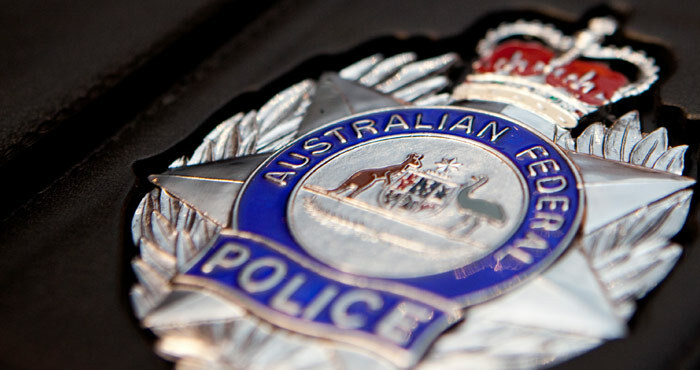 A 49-year-old Lakemba man and a 32-year-old Punchbowl man have each been charged with two counts of acts done in preparation for, or planning, a terrorist act, contrary to section 101.6 of the Criminal Code Act 1995 (Cth). The maximum penalty for this offence is life imprisonment. Both men are scheduled to appear at Parramatta Court tomorrow morning. On Saturday, 29 July, four men were arrested in relation to allegations regarding a potential terrorist attack. A 50-year-old man was released from police custody on Tuesday, 1 August, without charge. One man remains in police custody under 'specified time' provisions outlined in Section 23DD of the Crimes Act 1914 (Cth). This legislation recognises that terrorism investigations are inherently complex and that there can be legitimate reasons for extended periods of detention for suspects in such matters. Police have conducted six premises searches across Sydney this week, including in the suburbs of Lakemba, Punchbowl (two locations), Surry Hills, Wiley Park and Bankstown. This investigation remains ongoing, and further information will be provided at a media conference tomorrow morning (Friday, 4 August 2017). Police urge members of the community to report any suspicious activity to the National Security Hotline on 1800 123 400. You can remain anonymous.